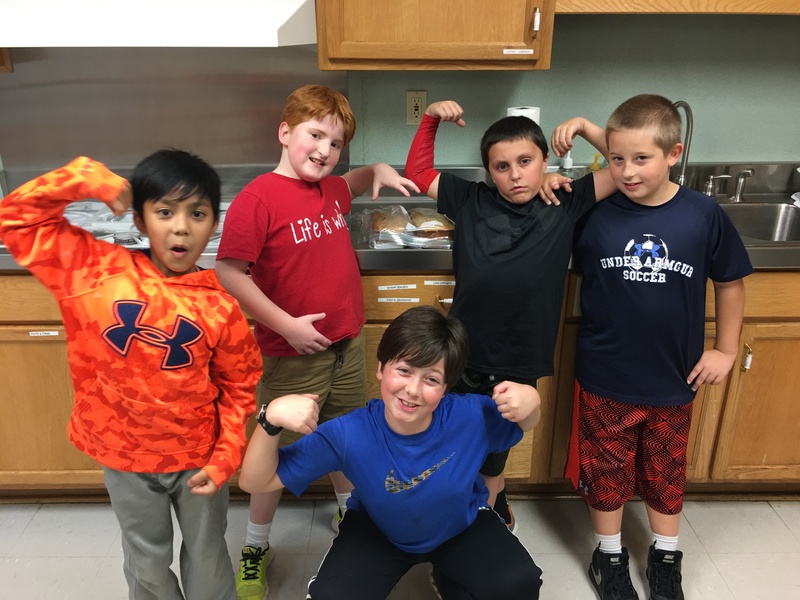 Trinity is a place for children to worship, learn, serve, and play. 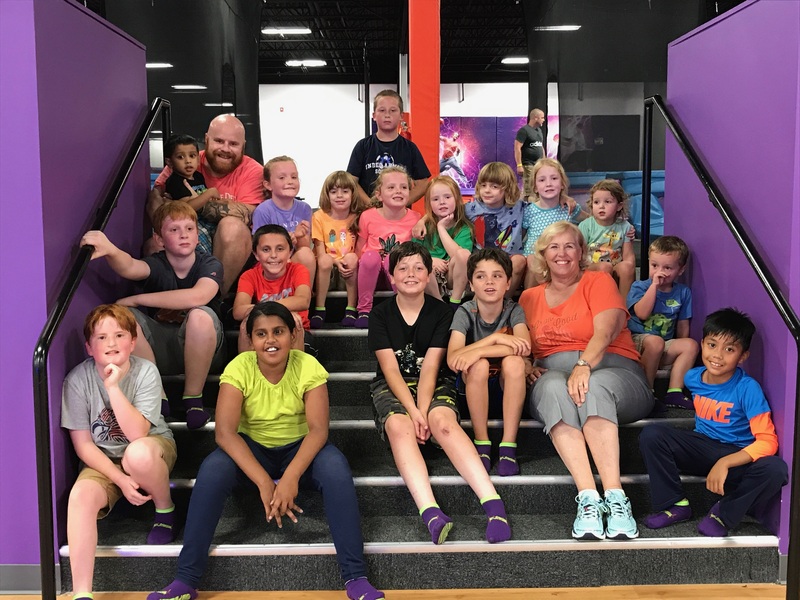 Our TrinityKids programs offer a variety of weekly activities, as well as special events, to help children and their families understand and live out their faith. Our after-school program meets each Wednesday 2:45-4:45 during the school year. Children gather from elementary schools throughout Auburn for lessons, snacks, games, and projects. The lessons vary in content but always point toward God. There are special events throughout the year for families, many following the seasonal church calendar (Easter, Christmas, etc.). You might find us hunting Easter eggs in the Spring or decorating advent wreaths in the Fall. The weekend before Halloween you can catch us in the parking lot for Trunk-or-Treat and every Summer we are having a blast at Vacation Bible School. There are picnics and fellowship opportunities regularly , so check our Events page for the latest happenings.